Military Spouse employment can be the key to a military family's quality of life. On today's episode we got you covered if your on the job hunt! You'll want to join us as we welcome Kathryn Troutman www.resume-place.com author of *10 Steps to a Federal Job*. Also joining us, John Dipiero from USAA's Military Talent Recruitment. As a Top 10 Military Spouse employer, USAA is committed to recruiting the best and the brightest. 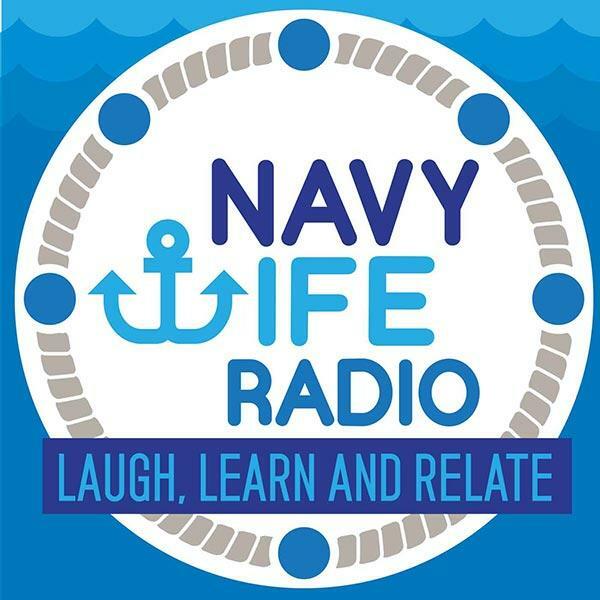 Listen in as we learn what you should know when it comes to pursuing a career with USAA. Just in time for Valentine's Day delivery Debora from WireACake.com also stops by to talk about how we can send a homemade cake to our loved ones deployed or at home. Join us!